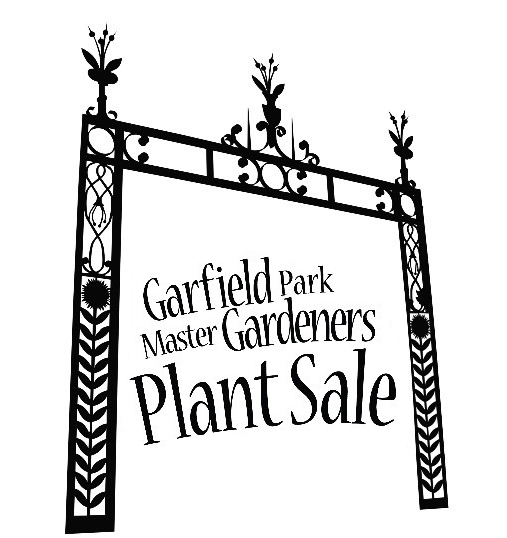 The annual plant sale for the Garfield Park Master Gardeners Association (GPMGA) will occur from 9 a.m. to noon on Saturday, May 19, at the Garfield Park Conservatory and Sunken Garden. 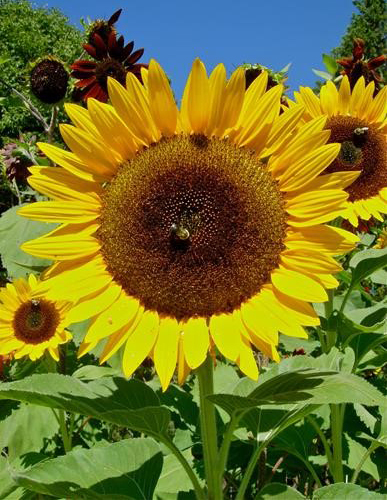 The sale will feature annual and perennial plants for both sun and shade grown by local Master Gardeners and Indianapolis area nurseries. A variety of native plants, plants for water gardens, vegetables and herbs also will be available. 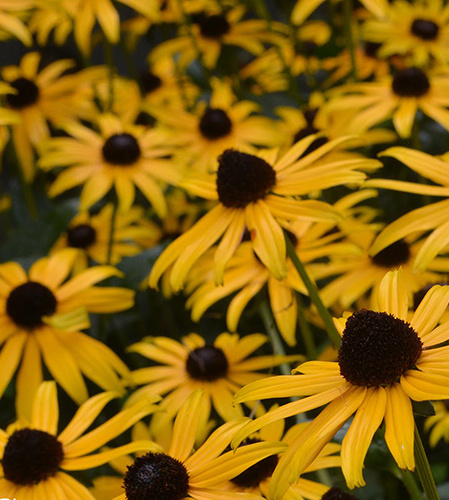 This sale offers the opportunity for both beginners and advanced gardeners to purchase outstanding plants at reasonable prices. Proceeds from the sale will fund the gardening needs of local community organizations as well as neighborhood educational activities. 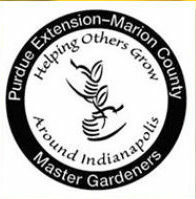 The Garfield Park Master Gardeners Association is affiliated with the Purdue Master Gardener Program, which provides a learning framework for participants to increase their knowledge on a wide variety of horticultural subjects. In turn, program participants volunteer and help others grow by sharing knowledge as they provide leadership and service in educational gardening activities within their communities. 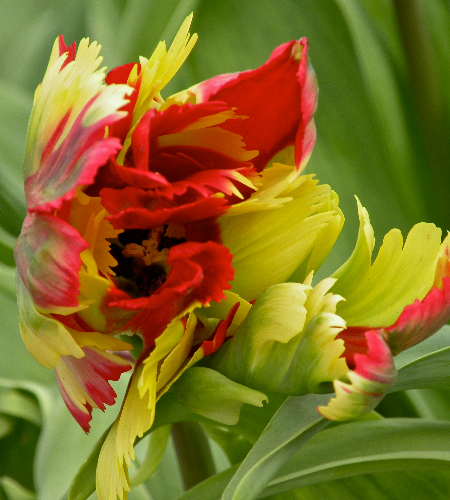 During the plant sale, Master Gardeners will answer questions and offer advice. In addition, information will be available about involvement in other community organizations related to gardening. No admission to attend the plant sale. 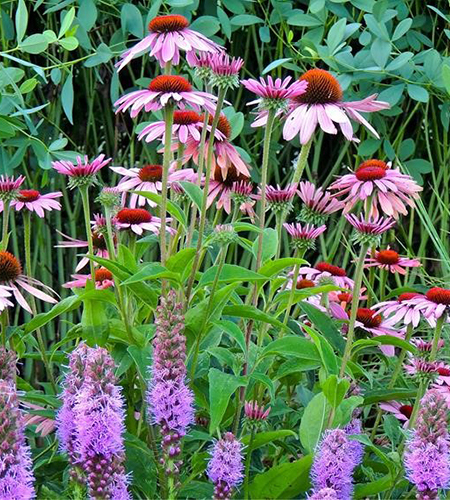 For more information, contact Kay Martin-Pence, Garfield Park Master Gardener Association at guitargirl929@gmail.com.